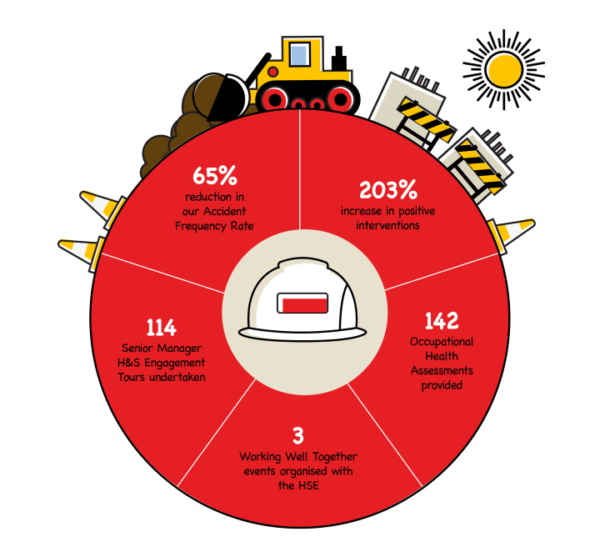 In spring 2017 we were awarded our 11th consecutive RoSPA Gold Award and achieved 2,000,000 man-hours without a reportable accident. 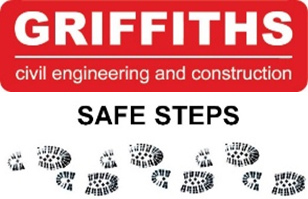 We are seeing the continued benefits of our ongoing Safe Steps Behavioural Safety Programme. Our annual Accident Frequency Rate of 0.07 is our lowest to date and something we are striving to reduce further. The support we provide to improve the health and wellbeing of our people continues to increase. 14 project specific health and wellbeing programmes were delivered, we are working with Time to Change Wales to deliver mental health awareness training and we have now invested £26k in our Bike2Work Scheme.